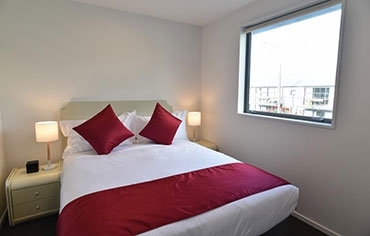 The 103 Prince of Bealey Motel has the perfect Christchurch central city location, offering modern design, 5-star luxurious, affordable, boutique-style accommodation. 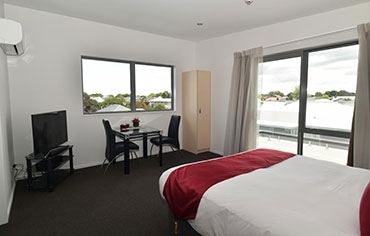 If you are looking for spacious rooms and modern facilities with a calming atmosphere for a great night stay, then choose 103 Prince of Bealey Motel. 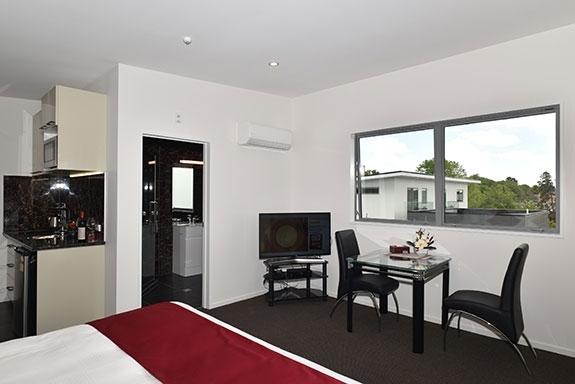 Our brand new motel has spacious rooms and offers contemporary-style accommodation. 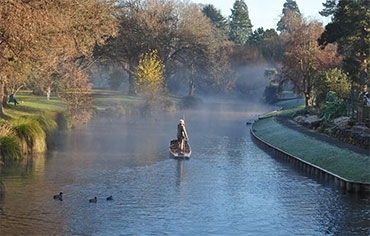 There are several room types and layouts to suit corporates, couple, families and groups. All rooms have ultra-fast FREE WiFi as well as SKY 50+ channels. 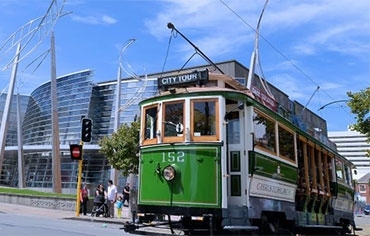 You will be perfectly located on the edge of the Christchurch CBD, an easy walk to the New Regent Street shopping precinct, Re:Start Mall, Christchurch Casino and Victoria Street shops, bars and restaurants, and an easy stroll to the heart of Christchurch's wonderful Cultural Precinct, including Canterbury Museum, Christchurch Botanical Gardens and many other entertainment choices. Our off-street parking is both convenient and very secure. 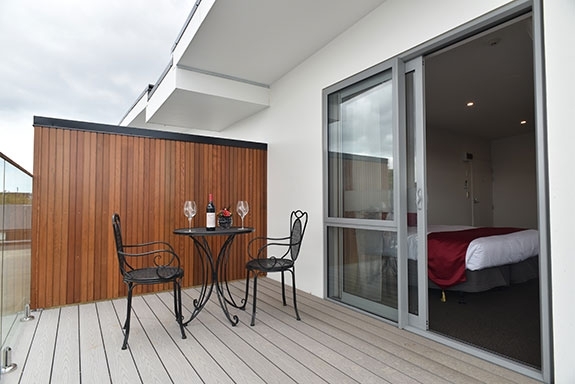 All the upstairs rooms have a private, spacious, sunny balcony, ideal for relaxing at the end of the day. Also, 103 Prince on Bealey Motel has an elevator on each floor for your convenience. 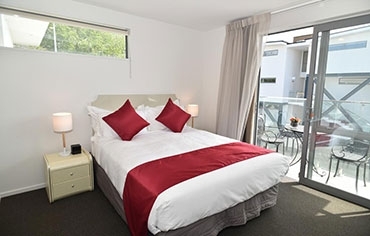 All of our suites have double-glazed windows, a heat pump and air-conditioning, kitchenette cooking facilities and full bathrooms with a shower, vanity, toilet and heating. So come and stay with us and see for yourself or read the reviews we are receiving from our delighted guests. 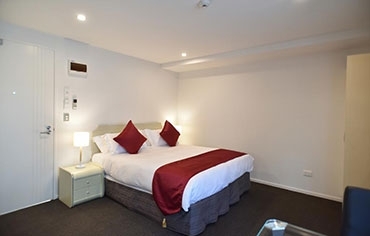 Whatever the occasion, 103 Prince of Bealey Motel will leave you with memories of a happy and enjoyable stay.